Anyone faced with a court battle should take advantage of free attorney consultations and meet several face-to-face in order to choose the right Houston lawyer for their case. What percentage of the firm’s practice is devoted to the type of case in question? Whether a client is seeking representation in a custody battle, seeking compensation for personal injury, or facing criminal charges, it is imperative that the prospective lawyer have experience in that field. Focusing on select types of cases allows the attorneys to be well-versed in the nuances of the Texas laws in those specific areas. What are the outcomes of previous cases the firm has tried? The outcomes of cases will vary greatly based on the specifics of each one. For cases of a similar nature, reviewing a firm’s outcome history can tell a prospective client a great deal about a client’s own chances for a beneficial resolution. 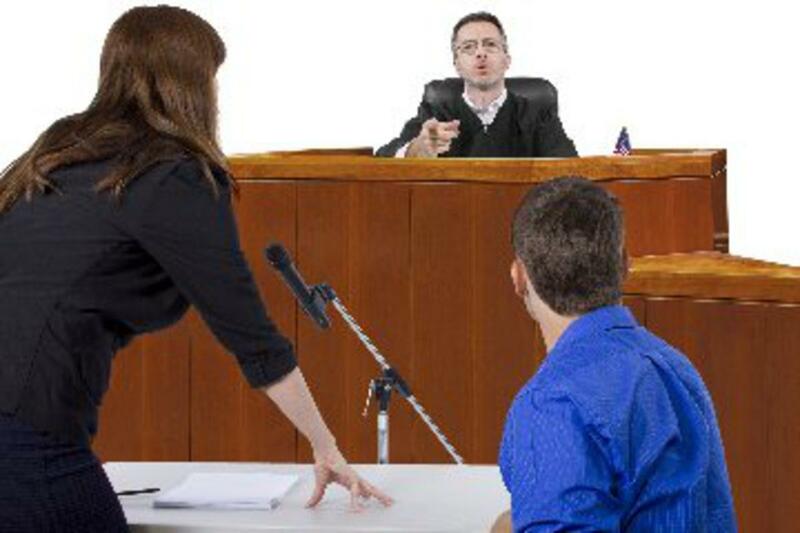 What strategy does the lawyer propose given the circumstances of the case? It will certainly take time for a lawyer to acquire all of the facts and devise a thorough strategy, but having been involved in similar cases, the right attorney will likely have a proposed course of action and can explain the reasoning behind it. Hiring a lawyer is costly. However, this should not be a deterrent. An experienced lawyer is invaluable for the optimal outcome, whether that means getting the client all that they are entitled to in a divorce, reducing charges in a criminal case, or being awarded just compensation for an accident. In some instances, the attorney the client meets with is the only one who will be representing the case. In a large firm, there might be several people working together. It is important to know who the primary point of contact is and how communication will take place. There are a lot of factors to consider when choosing a Houston lawyer. Knowing what questions to ask can help a client be confident in finding the right attorney.